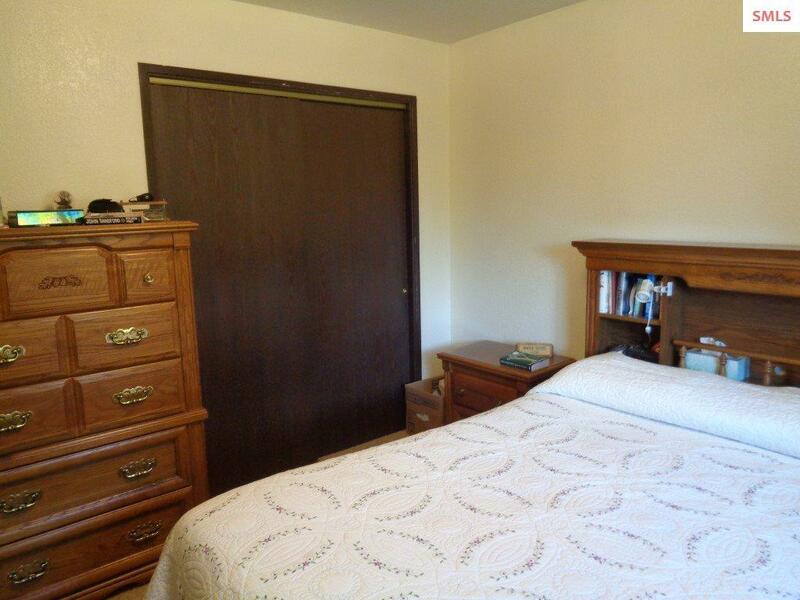 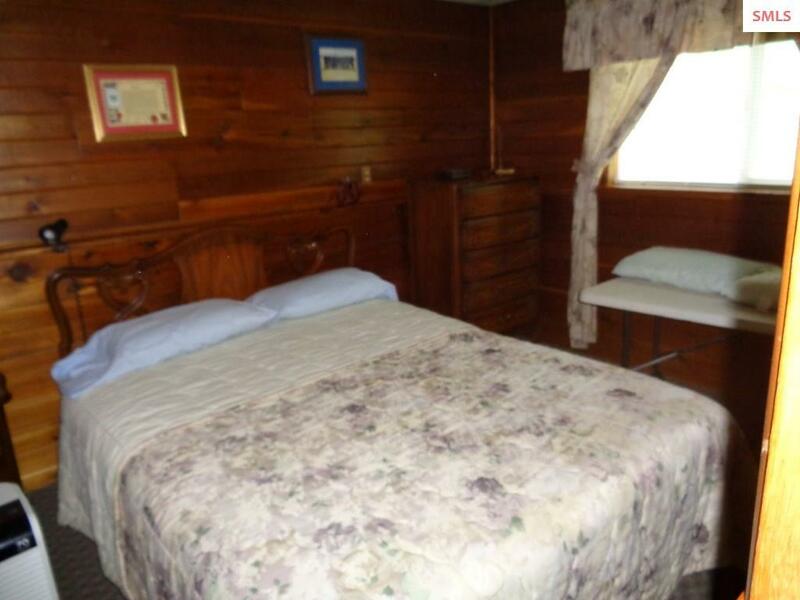 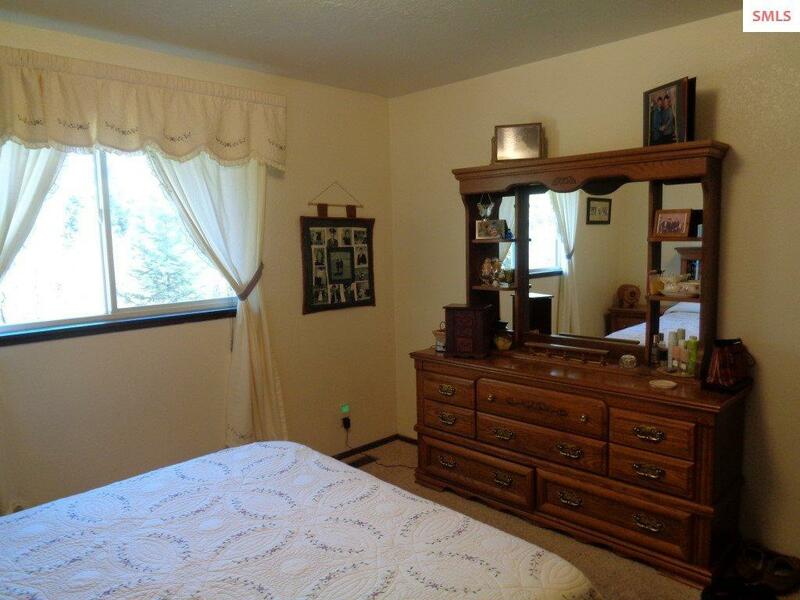 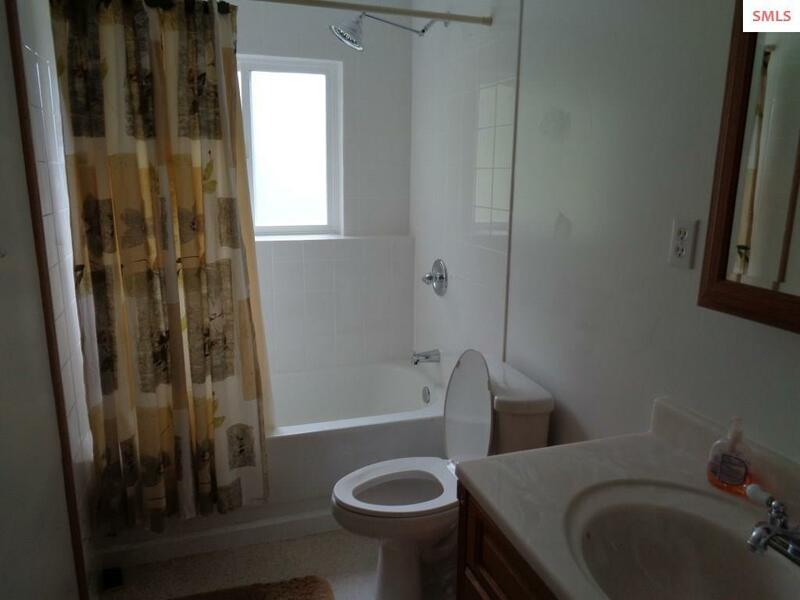 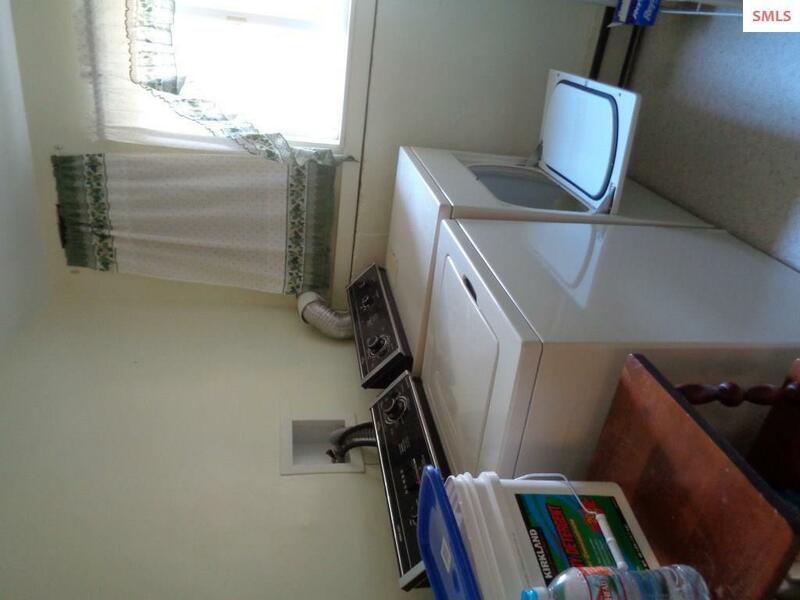 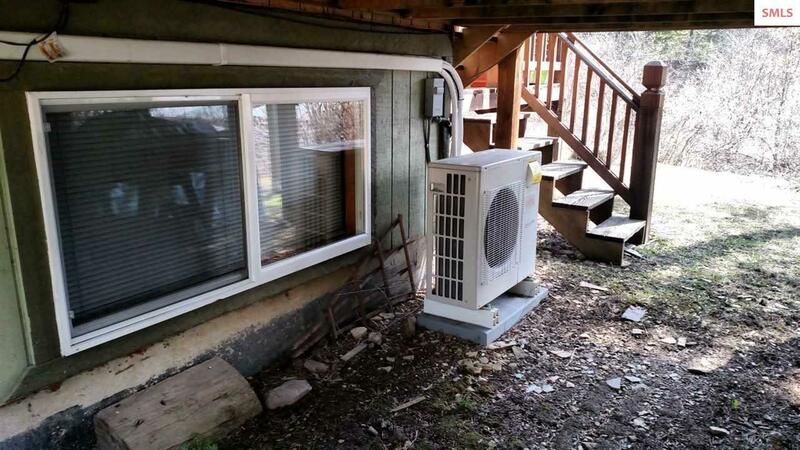 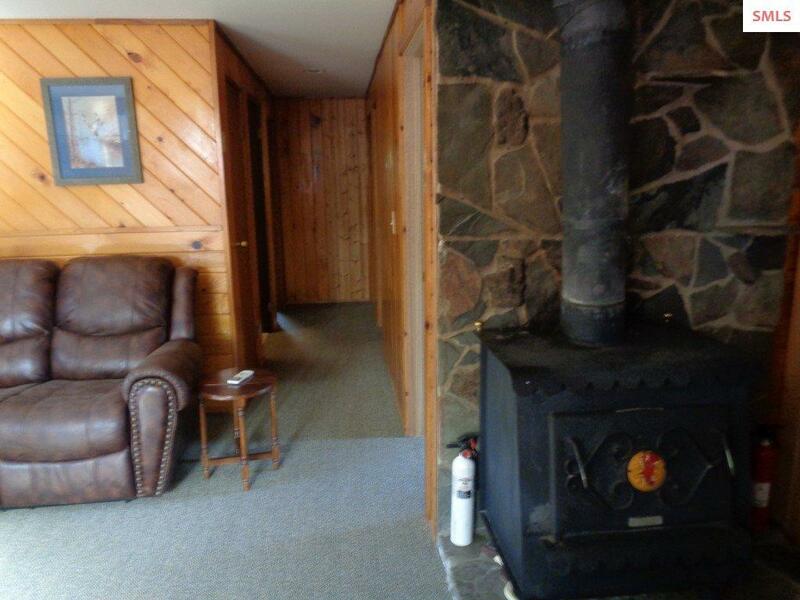 Lots of Room in this home, comfortable living on main floor, 2 beds one bath. 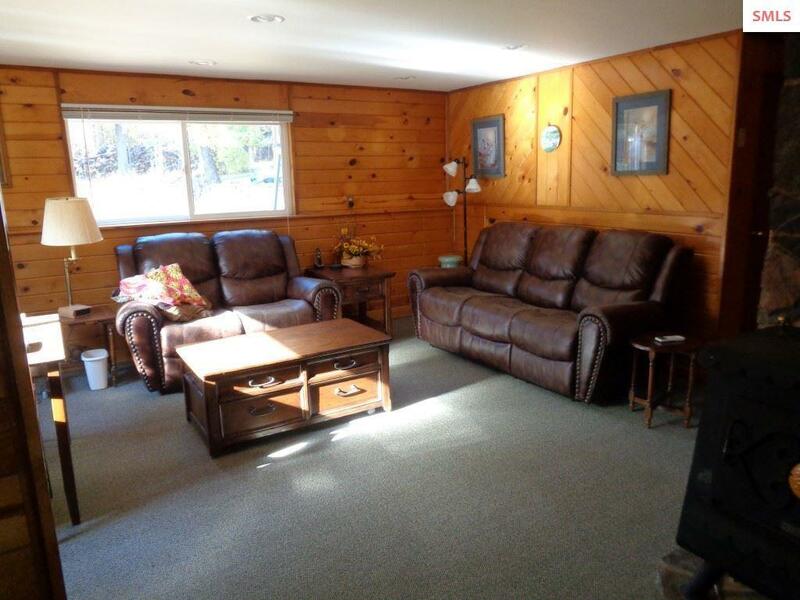 Split level basement with 2 beds 3/4 bath family room. 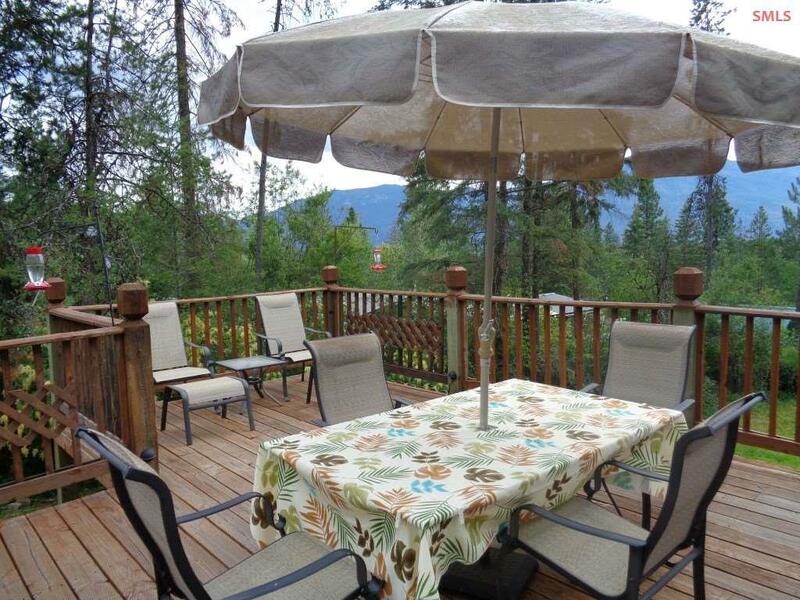 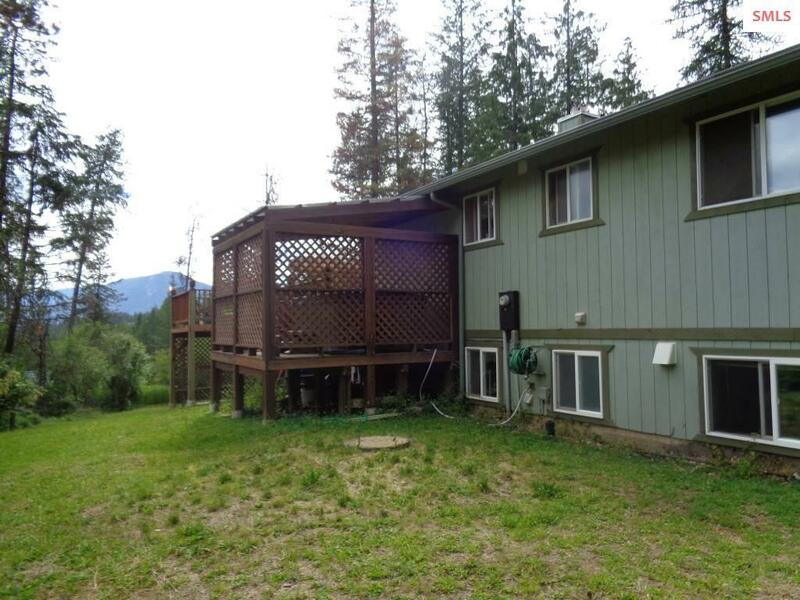 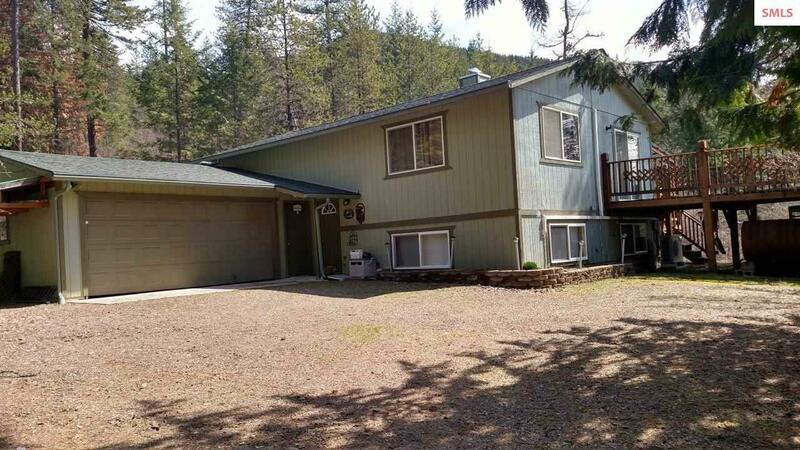 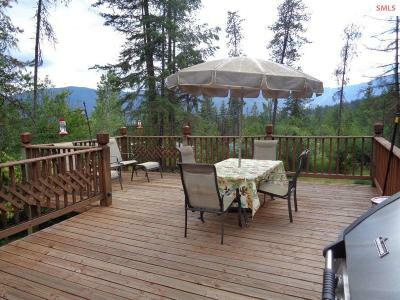 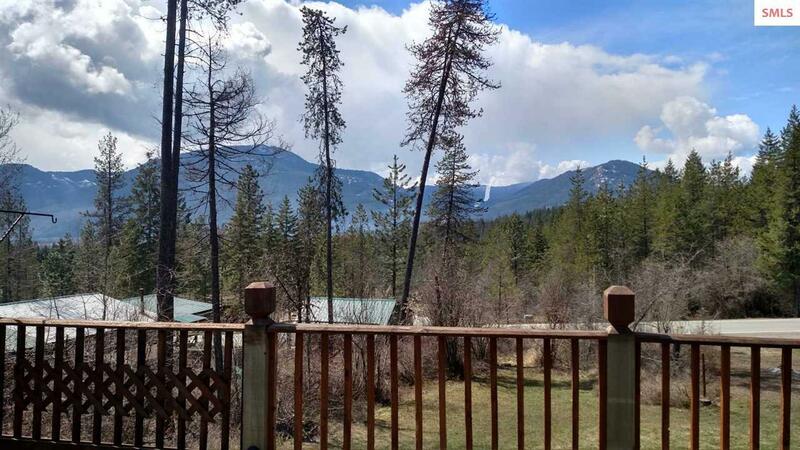 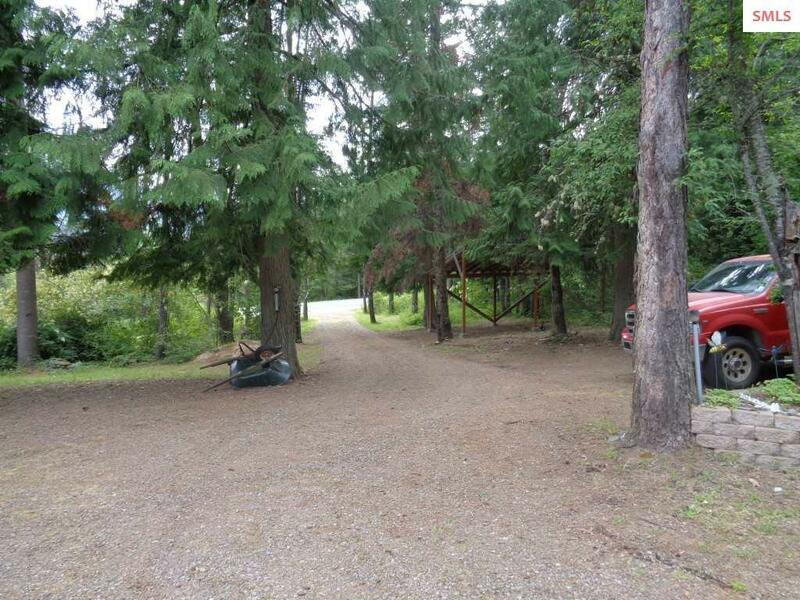 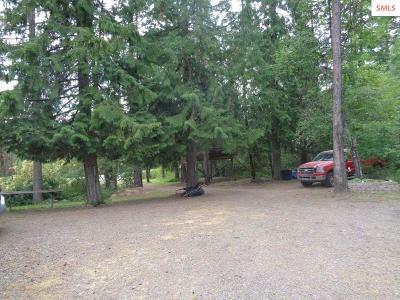 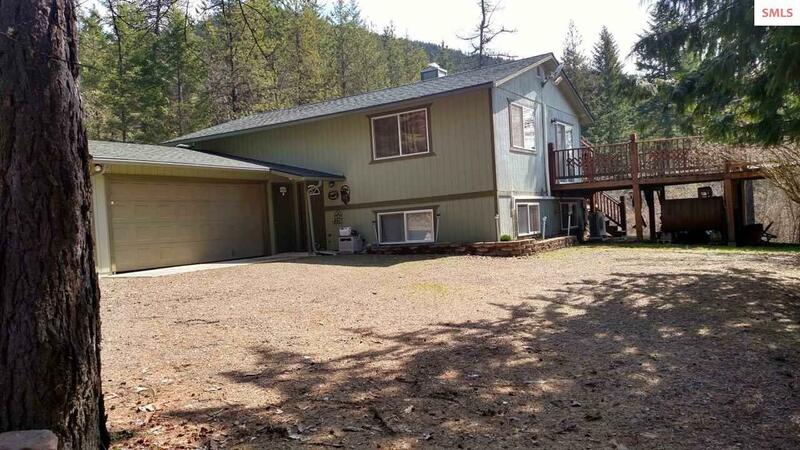 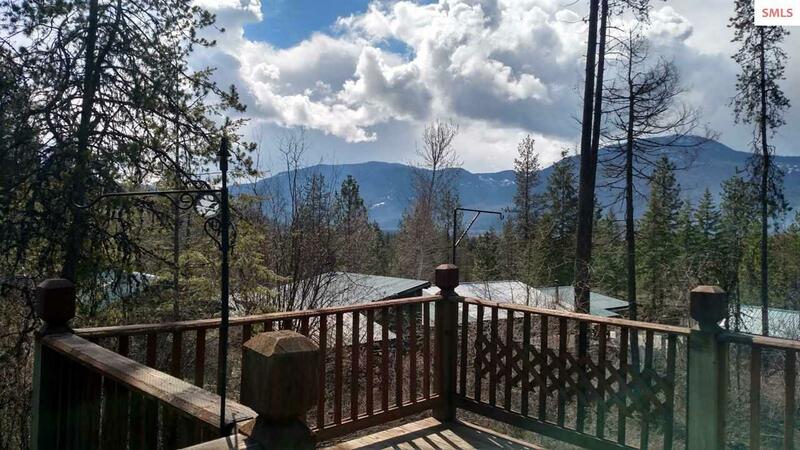 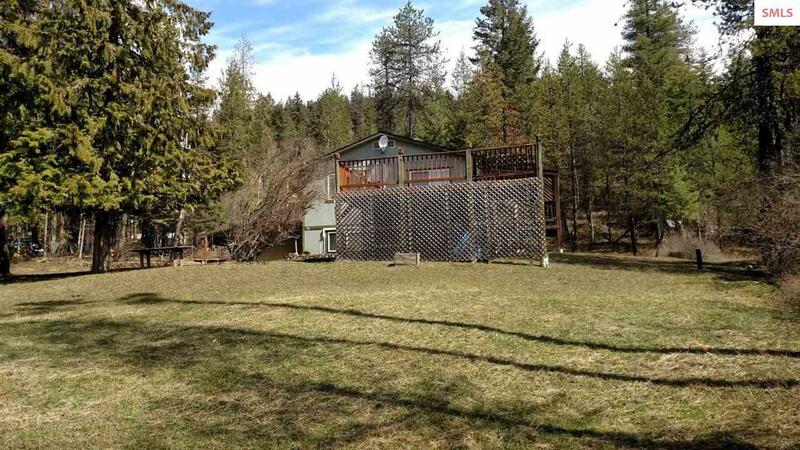 Open front yard with panoramic views of the mountains on the east side of Lake Pend Oreille. 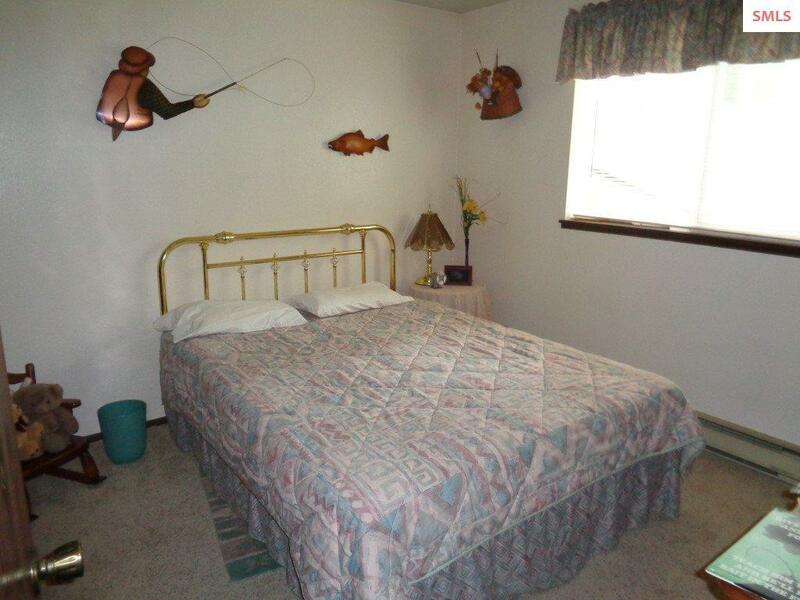 Close in with homey country feeling. 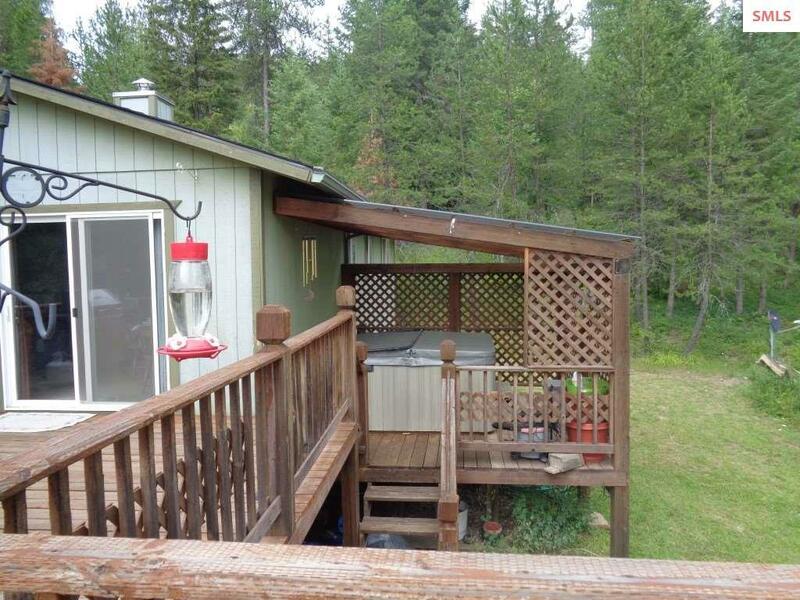 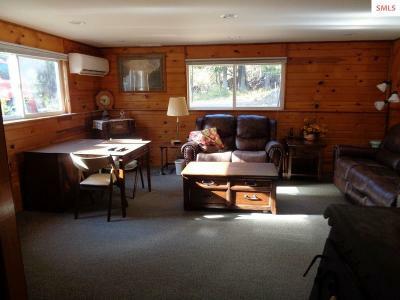 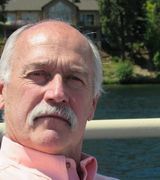 Easy access to recreational opportunities, mountain lakes, and Public Lands. Courtesy of Heritage Shores Realty, Inc.